Lok Sabha Elections 2019 are scheduled to begin from April 11. The counting of votes will be held on May 23. 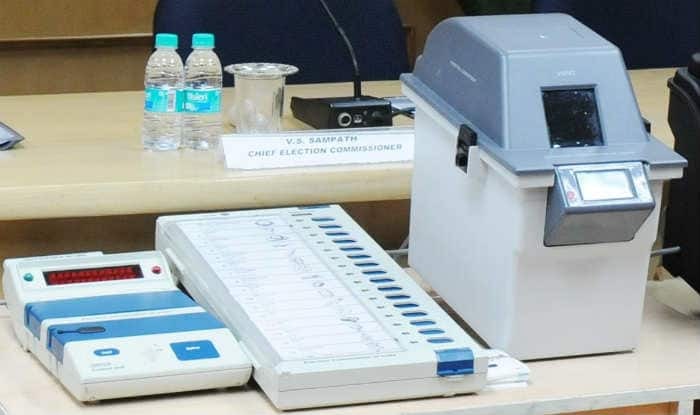 New Delhi: The Election Commission on Friday told the Supreme Court that the present method of counting the VVPAT slips is the most suitable.